This is not a complete list but, rather, more commonly treated conditions by our cardiologists who have vast experience in all of these areas. To learn about a specific condition or disease, click on the menu to the right. 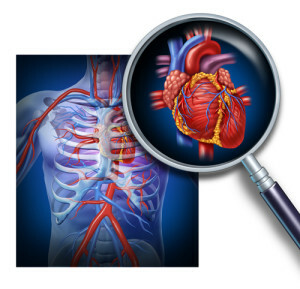 We have provided this section not as specific medical advice but, rather, to provide our patients and prospective patients with cardiac conditions and disease information to better understand their health and diagnosed disorders. The information provided is for general informational and educational purposes only, and is not intended to be a substitute for medical advice, diagnosis or treatment.